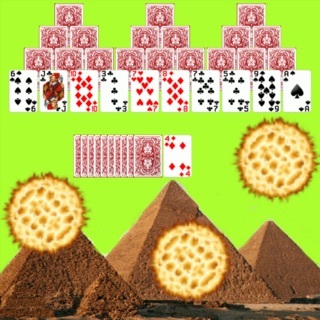 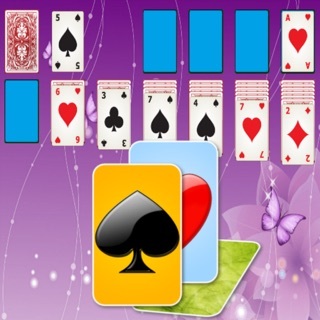 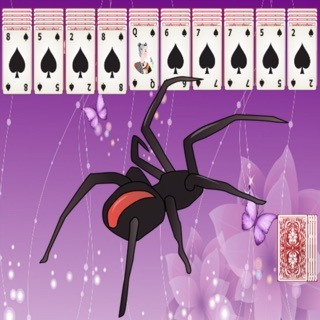 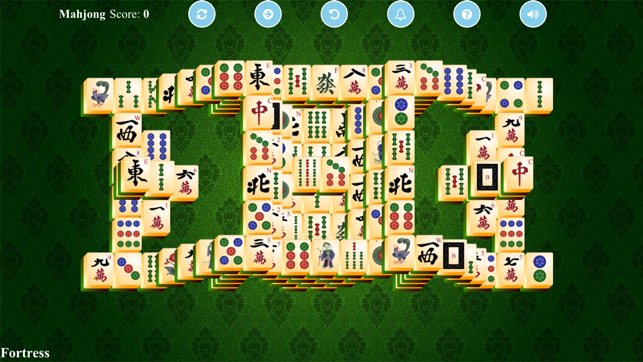 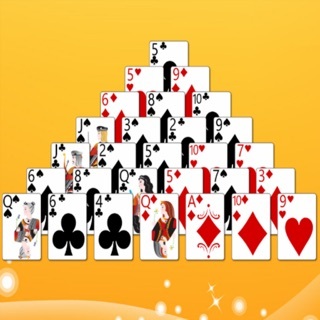 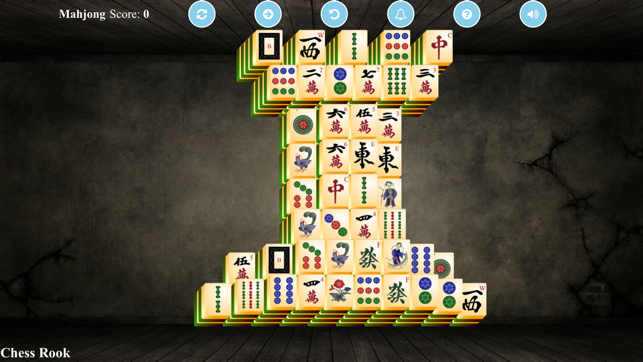 Mahjong Solitaire Unlimited is a solitaire matching game that uses a set of Mahjong tiles. 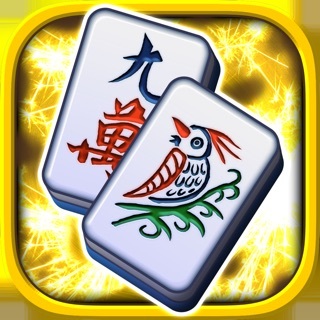 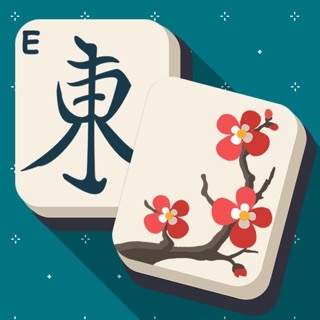 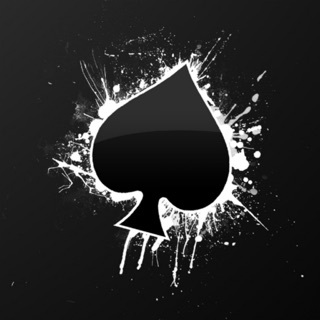 Mahjong Solitaire Unlimited is 100% free game. 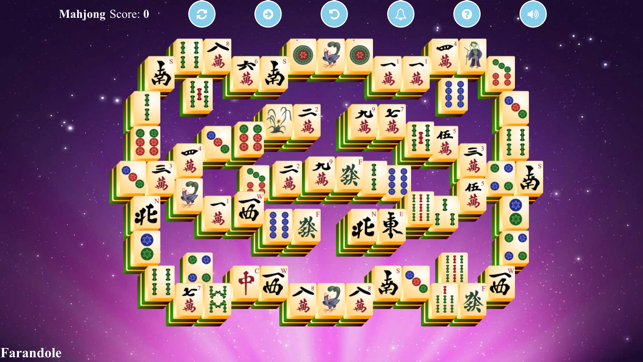 There is NO pop-up or full screen ads. 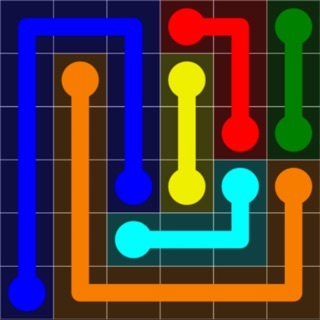 There is NO in-app-purchase. 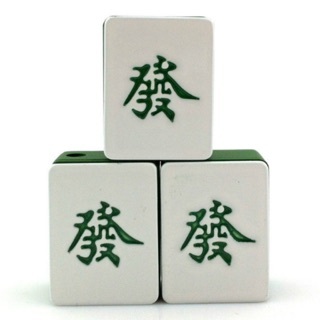 A tile that can be moved left or right without disturbing other tiles is said to be exposed. 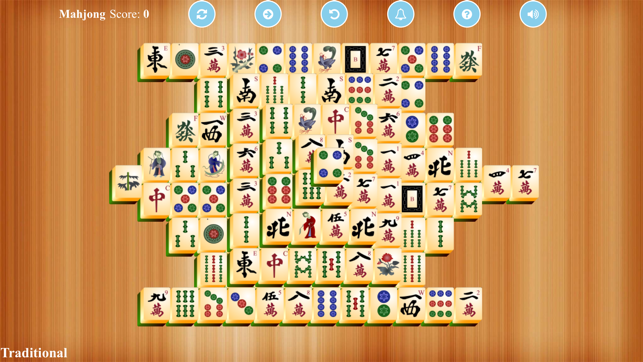 Exposed pairs of identical tiles (Flower and Seasons tiles in the same group being considered identical) are removed from the layout one at a time, gradually exposing the lower layers to play. 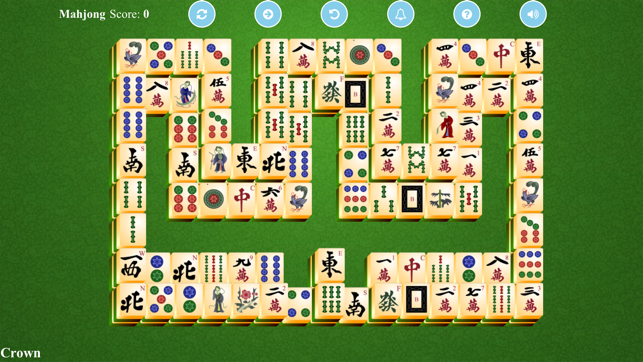 The aim of the game is to clear the layout by pairing up all the tiles.